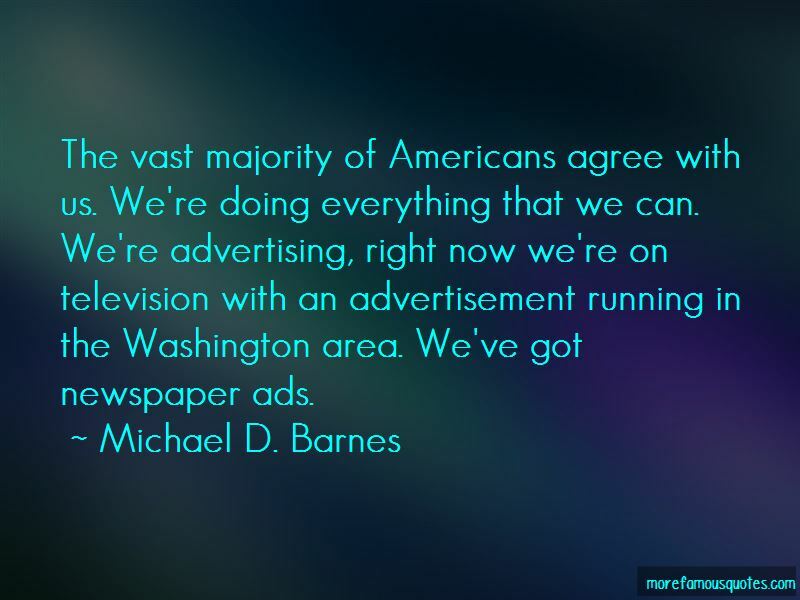 Enjoy the top 17 famous quotes, sayings and quotations by Michael D. Barnes. 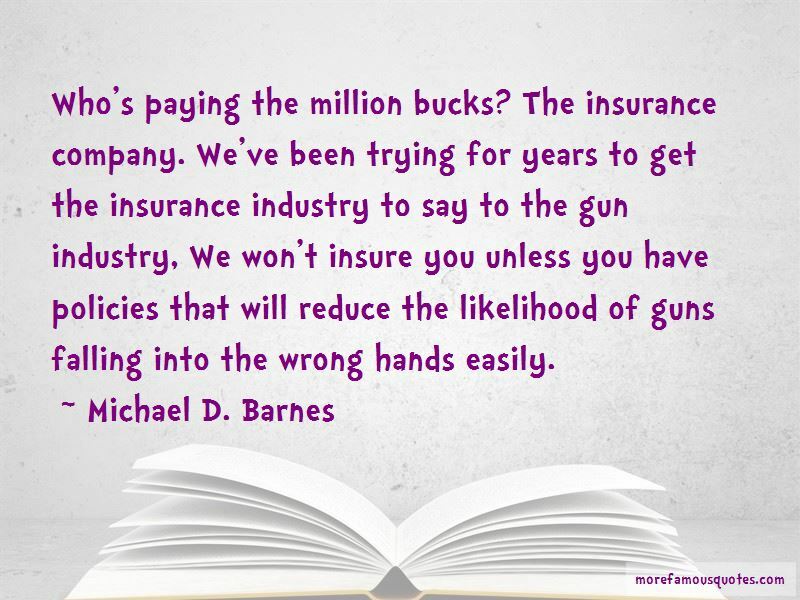 The fight for sanity in our gun safety laws is not by any means over. In many ways it's just beginning. 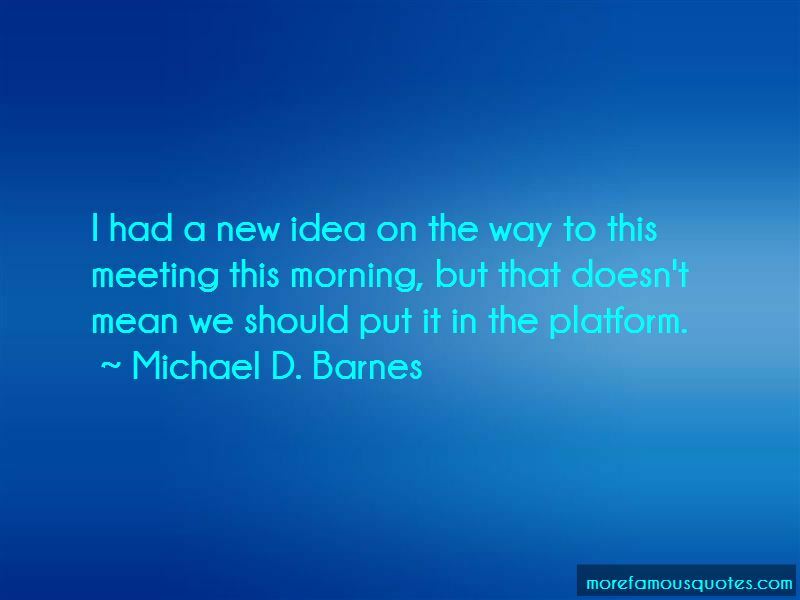 Want to see more pictures of Michael D. Barnes quotes? 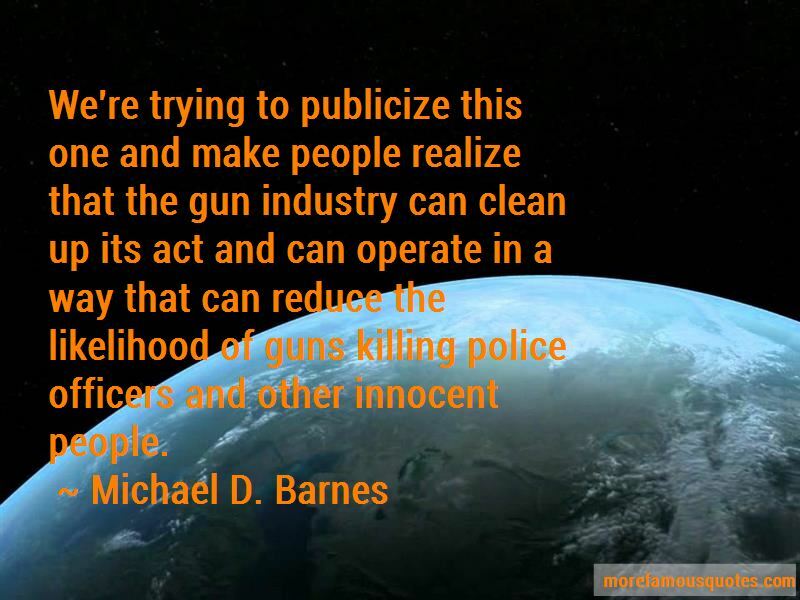 Click on image of Michael D. Barnes quotes to view full size.